The Chrysler Theatre in the St. Clair College Centre for the Arts in Windsor, Ontario, is a 1200 seat theatre. This venue is home to the Windsor Symphony Orchestra, numerous performing arts groups, and provides a perfect venue to support St. Clair College Music Theatre Performance and Entertainment Technology student productions. (Formerly the Cleary International Centre). The St. Clair College Music Performance & Entertainment Technology Students present Stephen Sondheim's Into the Woods, The Brothers Grimm epic fairy tale about wishes, family and the choices we make, at the Chrysler Theatre on April 20, 24, 25, 26, & 27, 2019. 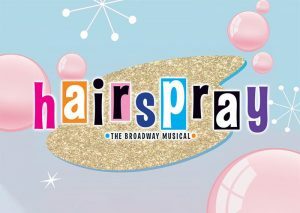 Windsor Light Music Theatre presents Hairspray, the Broadway musical based on the New Line Cinema film, at the Chrysler Theatre on May 3, 4, 5, 10, 11, & 12, 2019. 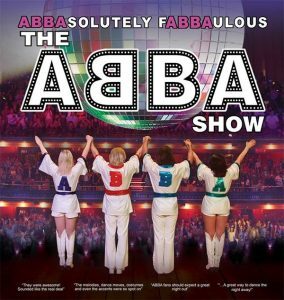 ABBAsolutely FABBAulous, The ABBA Show, the world’s premier ABBA tribute returns from Australia to perform live at The Chrysler Theatre on June 4, 2019. 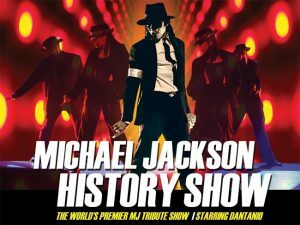 Showtime Australia presents The Michael Jackson HIStory Show, an electrifying tribute experience to the King of Pop, at the Chrysler Theatre on August 17, 2019. 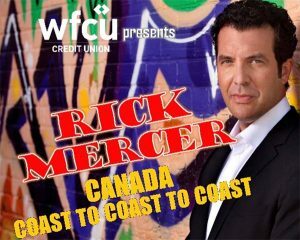 The WFCU Credit Union, as part of their Inspire Speaker Series, presents Rick Mercer featuring his newest keynote Canada Coast to Coast to Coast at The Chrysler Theatre on Saturday, September 28, 2019.